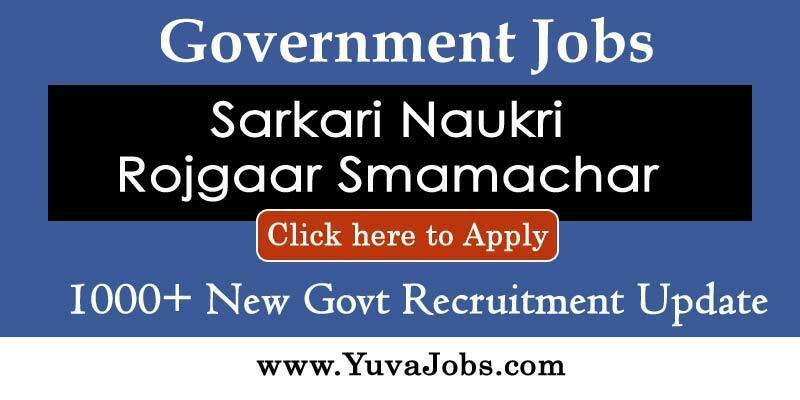 Civil Judge (Jr Division) job Recruitment in Uttarakhand Public Service Commission (UKPSC). The State of Uttarakhand came into existence on 09th November, 2000 under the Reorganisation of Uttar Pradesh Act 2000. The Uttarakhand Public Service Commission was Constituted under the provisions of the Article 315 of the Constitution of India by the Governor of Uttarakhand vide Notification No. 247/1-Karmik-2001 dated 14th March, 2001. At present the strength of the Commission is the Chairman & the four Members.